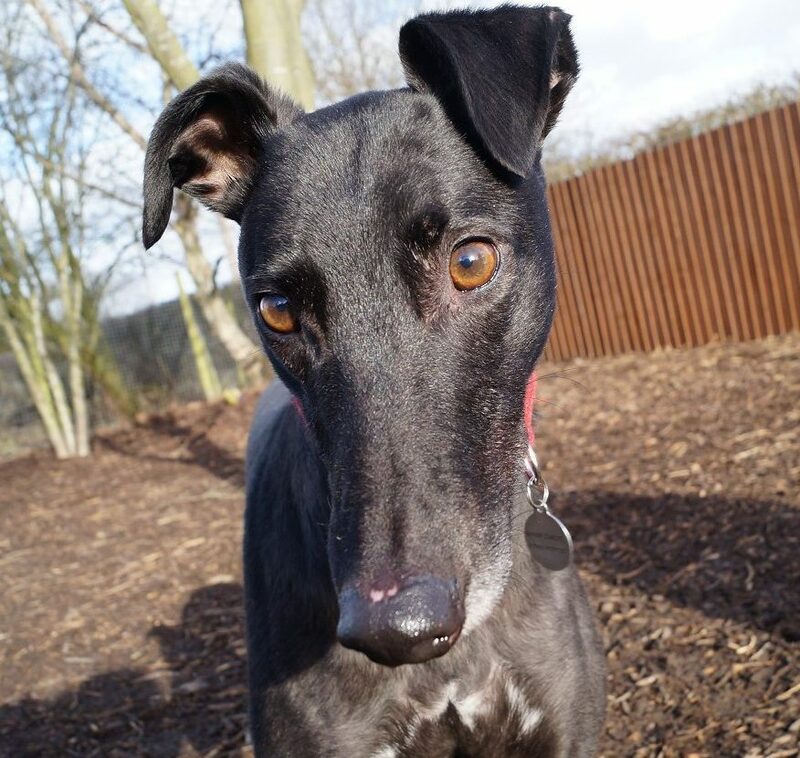 Boots has recently gone to live with his new humans….have a great life Boots, and well done to Greyhound Trust Shropshire & Borders. 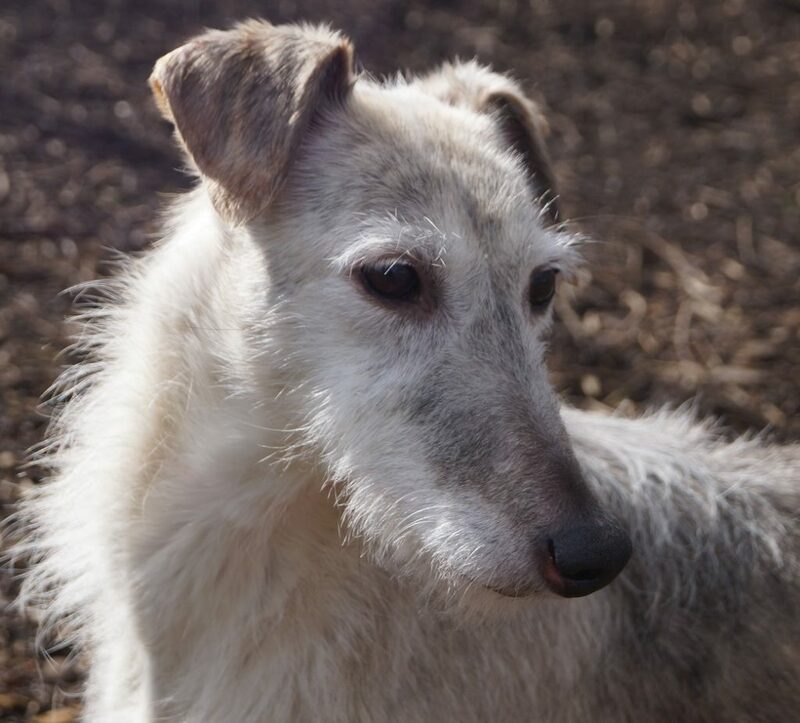 The beautiful Abby has gone to live with her forever humans…..have a wonderful life Abby. 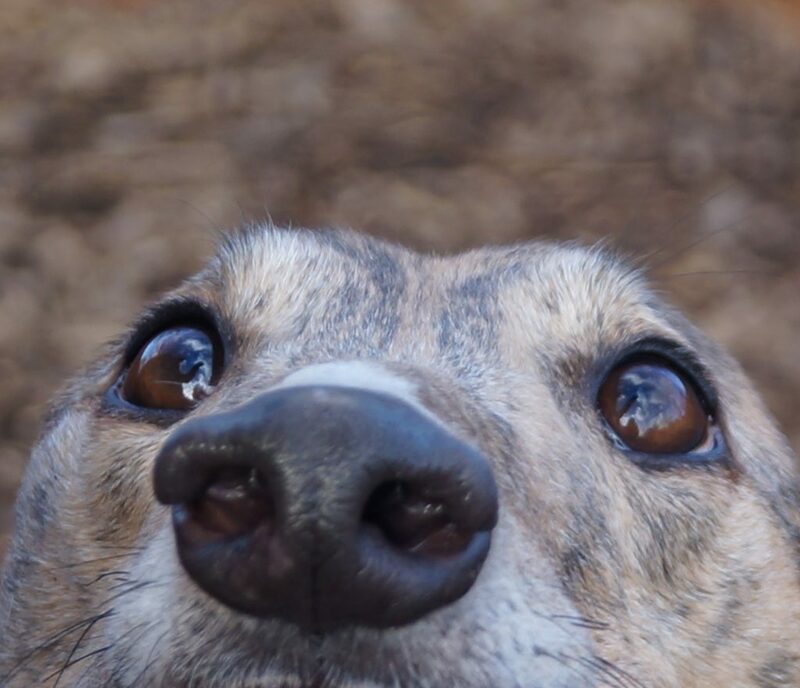 Another success story for Greyhound Trust Shropshire and Borders. 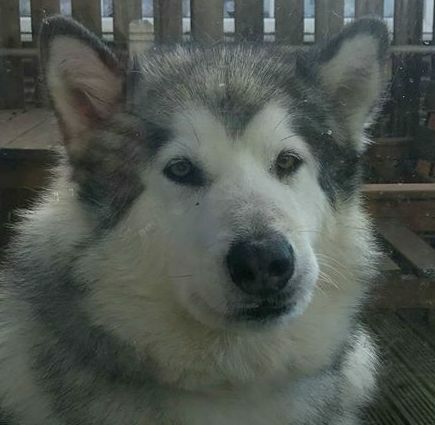 Beautiful Sheba has gone to her forever home, to live with new friend Massak the Malamute. Have a great life you two! The beautiful Blossom now has a wonderful new home. Have a lovely life Blossom, you deserve the best. This handsome boy has now gone to live with his new family….have a happy life Massak. 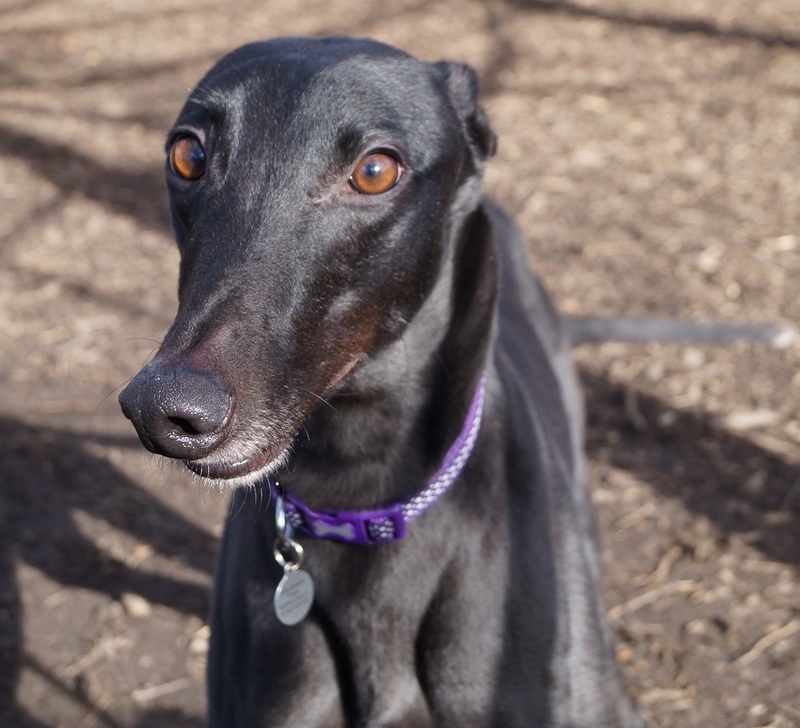 The most handsome Vic has now gone to live with his new family, good luck matey…..another rehoming success for Greyhound Trust Shropshire and Borders. 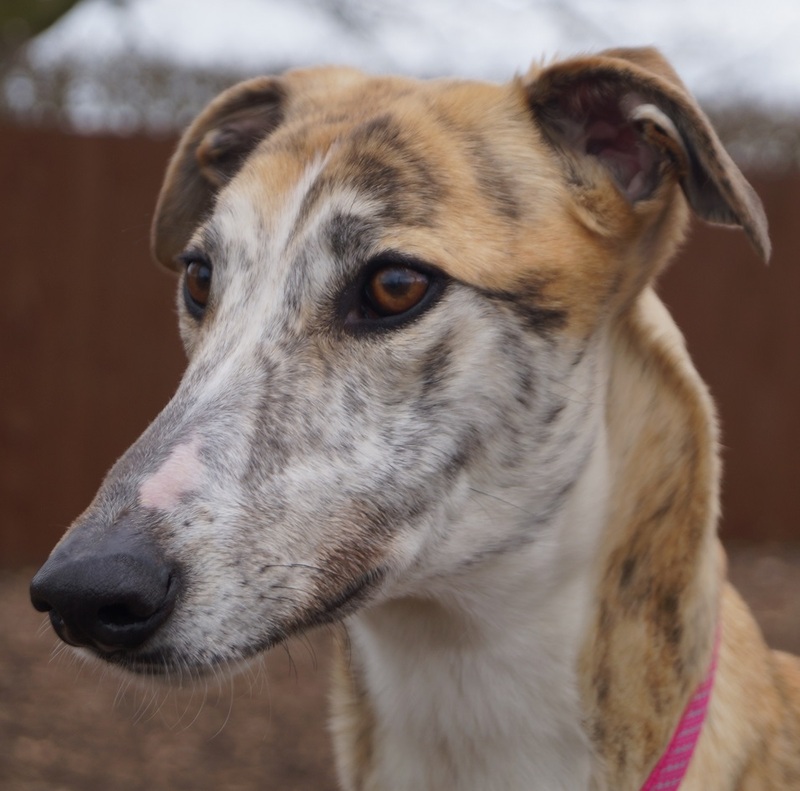 Fozzie has now gone to his forever home, good luck Fozzie and well done to Greyhound Trust Shropshire & Borders for finding this wonderful lad a loving home. 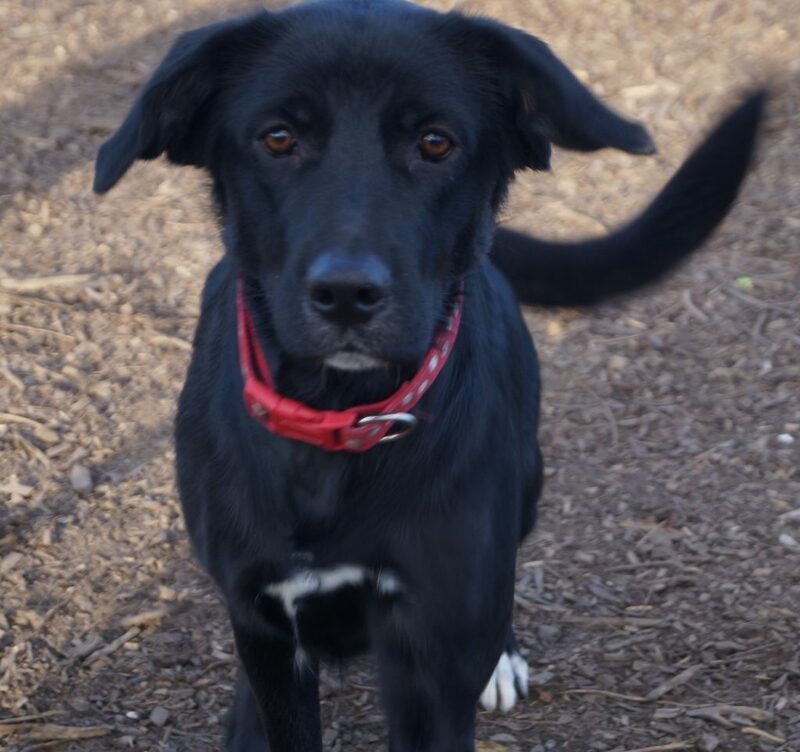 The wonderful Boyo now has his forever home…..good luck you lovely lad. 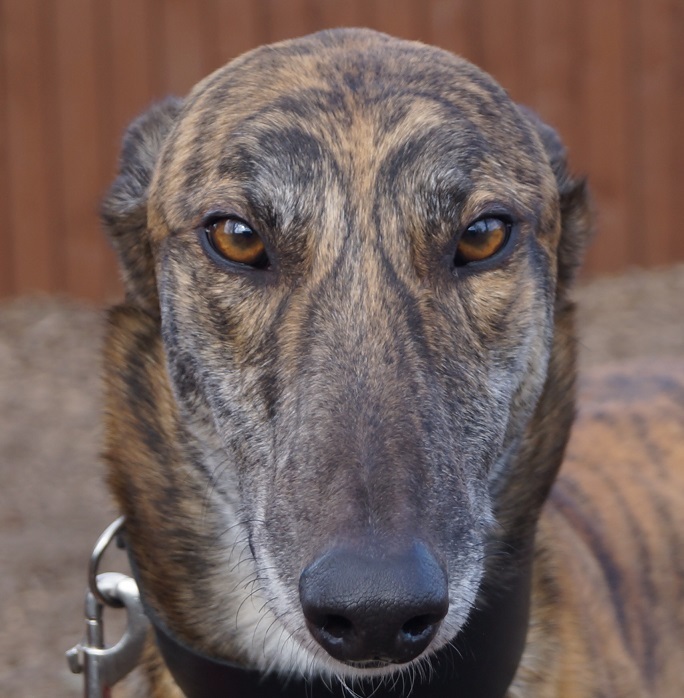 Well done to Greyhound Trust Shropshire and Borders for finding him a great home. Our beautiful Fern – now known as ‘Roxie’ has gone to her lovely new forever home…..she settled in almost immediately, asleep on the hearth! 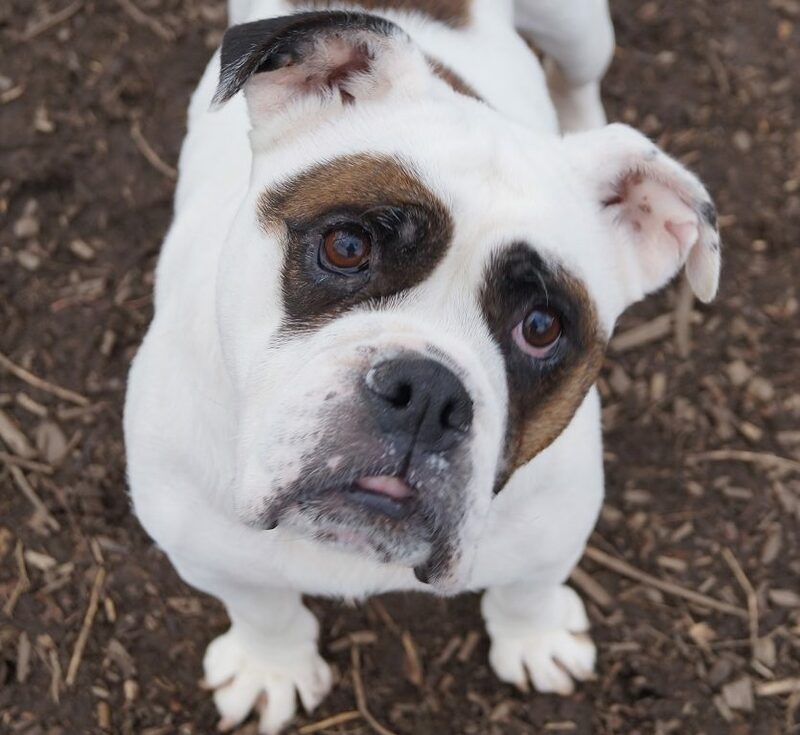 Have a wonderful life Roxie…. 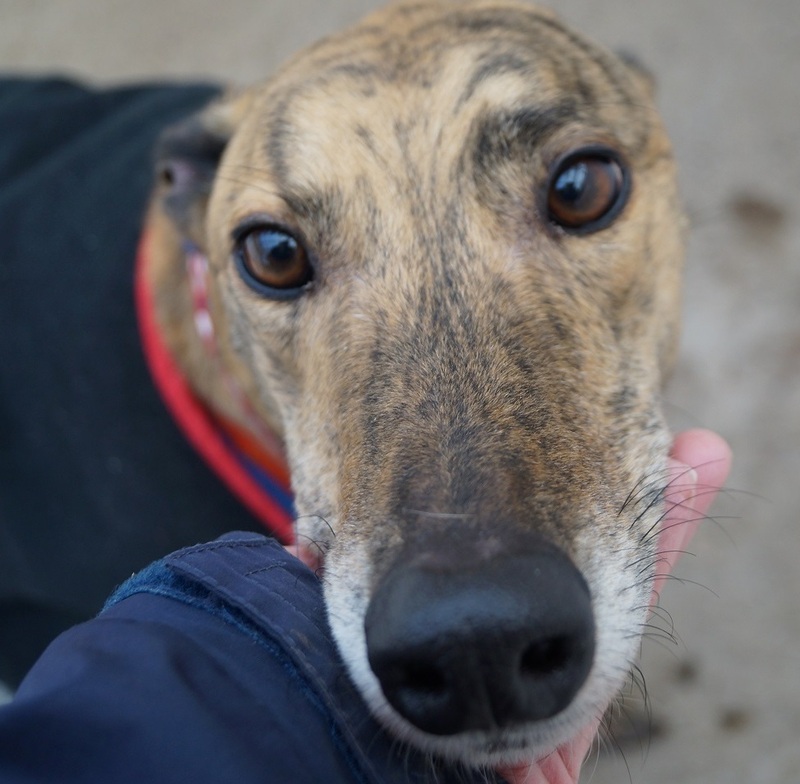 This wonderful boy has now found his forever humans….. Another happy ending for one of Greyhound Trust Shropshire & Borders’ dogs. Have a great life Cracka!